Just wanted to share my progress first. Hope you will be spurred on to complete this week's task after having seen my 1/3 of a quilt top! I hope you are all doing fine. I did hear from one member last week - asking about fabric choices. Please don't hesitate to contact me if there is anything in the instructions you need help with! 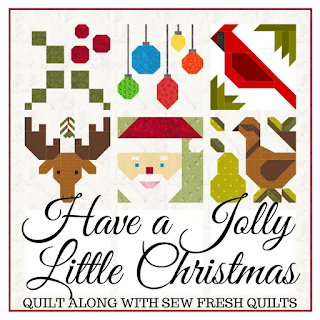 I am looking forward to getting to know everyone who has indicated they are quilting along. 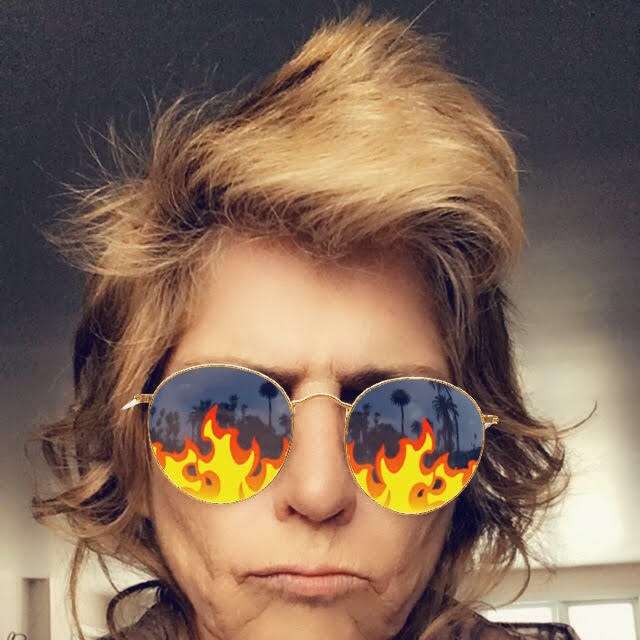 - I met Sherry online shortly after starting my blog and we have been following each others blogs, lending support and encouraging comments on each others works, and have developed a wonderful friendship! 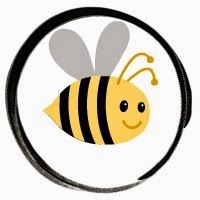 - Karyn and I are both members of the Google+ Quilting community. 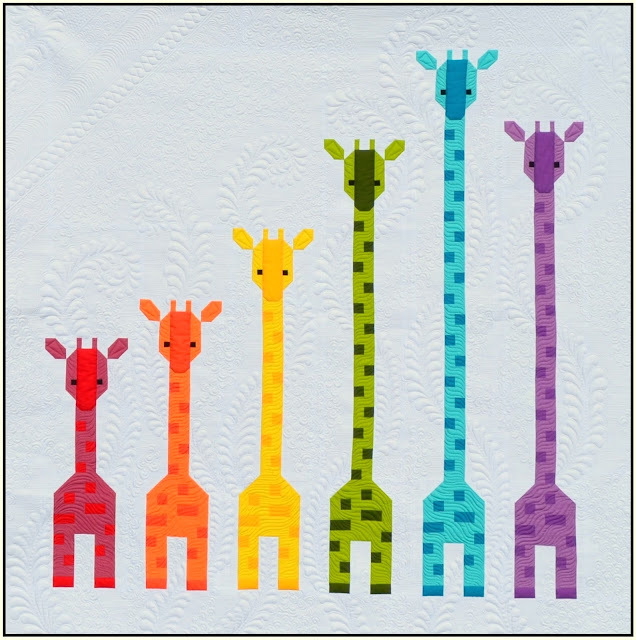 It has become a great place to meet others who are interested in quilting. 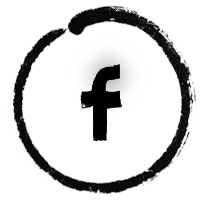 You can post questions, share your latest project, share blog posts, tips, etc. A very friendly and supportive community! - I just met Sandy since announcing the quilt along. So we don't yet know each other well, but I do know she is a Canadian, eh! Unfortunately, Sandy has indicated that she will not be participating at this time, but perhaps in the future. It seems she has taken on sew many projects this summer she can't keep track of them all! Lol! - Kimetha and I really don't know each other either.... Kinda just bumped into one another on Flickr! I am sew glad she expressed an interest in joining the quilt along, too. Hope working on this project will give us the opportunity to get better acquainted! 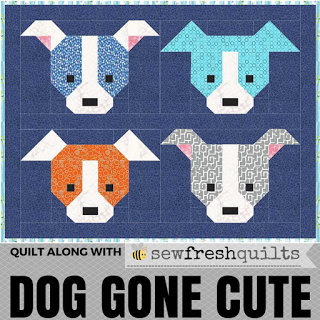 - Nancy-Rose found the quilt along post and signed right up! Another friend who is new to me! - Julianne also mentioned she wanted to join the quilt along. And I am sew glad she did. 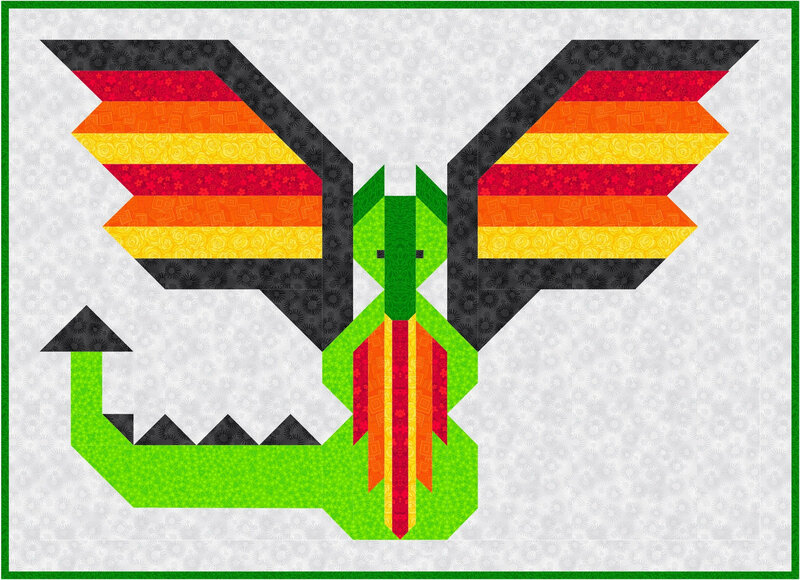 She is a serious Quilt Alonger! 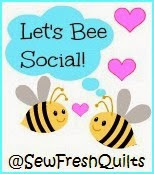 Hope you will all take some down time from quilting this coming week and take a visit to the others in the group. Introduce yourselves and say hello! Check out their blogs and photostreams. 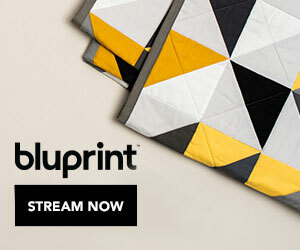 Now... On to the instructions for Week Two of the Oh My, Scrappy Stars quilt along! Section One: This is row 1 to 4 found at the top of the quilt. Let’s break it down. These are the pale star sections. And there are a total of 3 of each of these pale stars around the outside edge of the quilt. 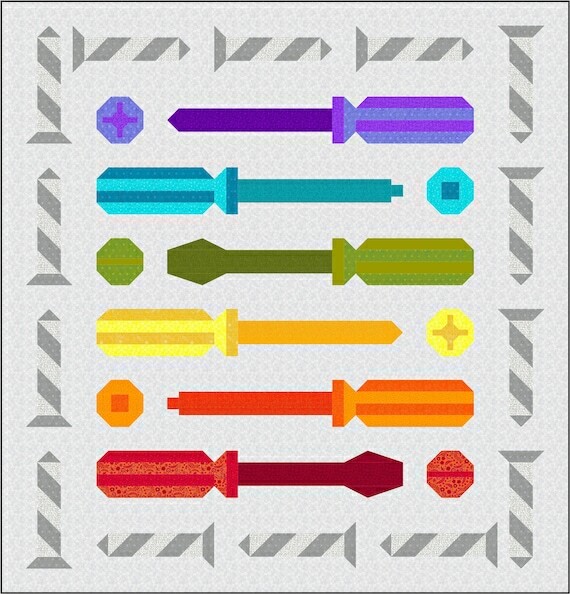 In STEP 1, you will be making strip sets for these nine patch sections, as shown below, 3 of each colour combination. But do not sew them into the 9 patch square as shown... Leave them in sets of three, as shown on the right. These are samples of the Half Square Triangles (HST) needed to complete the pale stars. 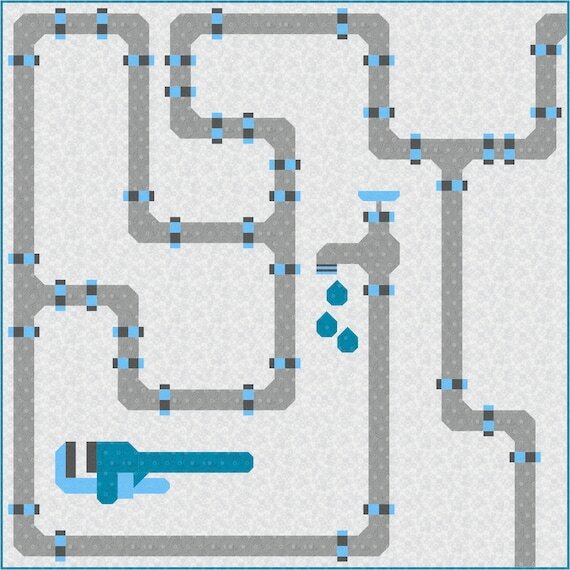 See STEP 2 for making the HST’s. 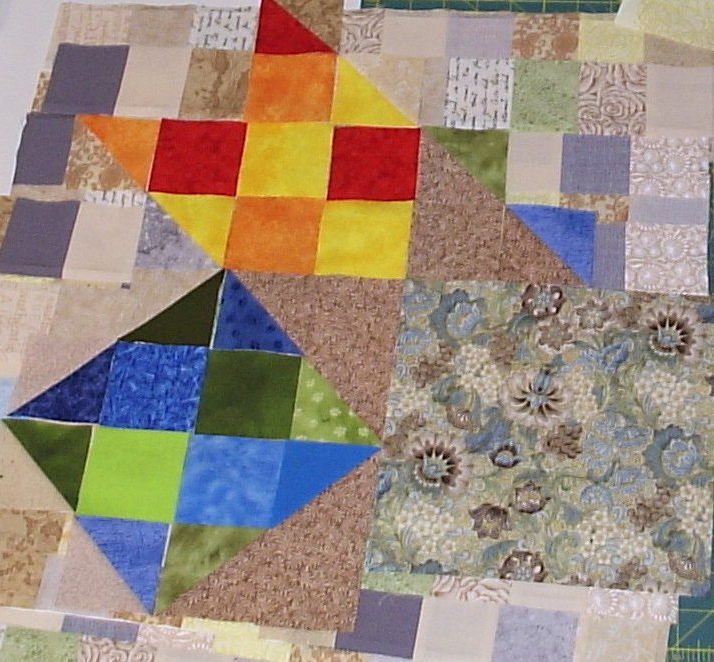 This is a close up of row 1 to 4 in the portion between the blue star and the yellow star. 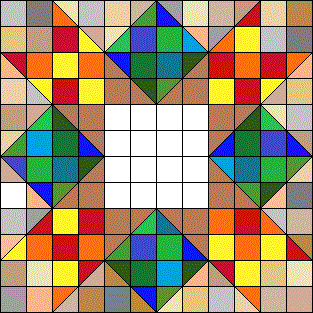 It contains 12 neutral squares in row 1, 10 in row 2, 12 in row 3, and 10 in row 4. There are 3 of these portions in the first section. 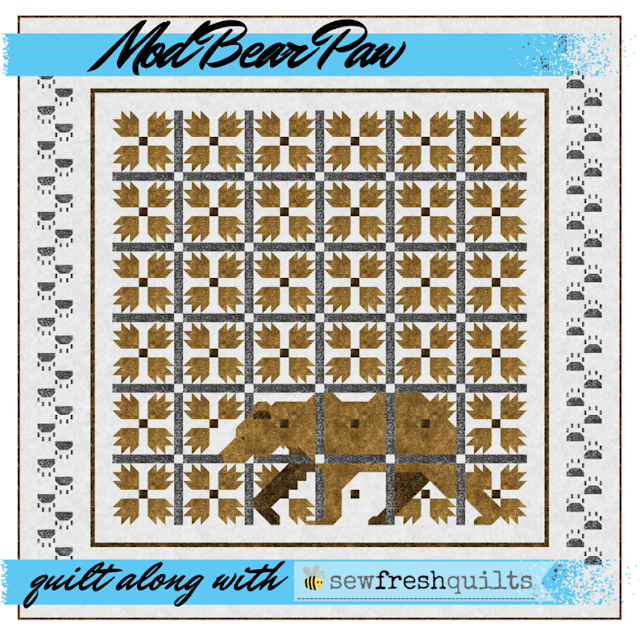 Making all of the Neutral rows in the quilt will be covered in STEP 3. Section Two: This is row 5 to 16. There are 9 star blocks in the quilt that show off the feature fabric in a large square in the center. Of these 9 blocks, 5 will have the brown accent fabric around the large center square and 4 will not. All of the HST squares needed to complete these blocks will be covered in STEP 2. Section Three: This is row 16 to 20. The Pale coloured star blocks have already been covered. They are made in STEP 1 and STEP 2. There are two other star blocks in this section. And there are four of them in the quilt top altogether. Making these star blocks will also be covered in STEP 1 and STEP 2. From here the pattern begins to repeat. So head to STEP 1 and we’ll begin. To make the nine patch sections for the light coloured stars, you will need 3 strips of each colour: Pale Orange, Pale Blue, Pale Green and Pale Yellow. These strips are 2.5” wide. With right sides together (RST), sew a strip set of Orange-Blue-Orange and a strip set of Blue-Orange-Blue. 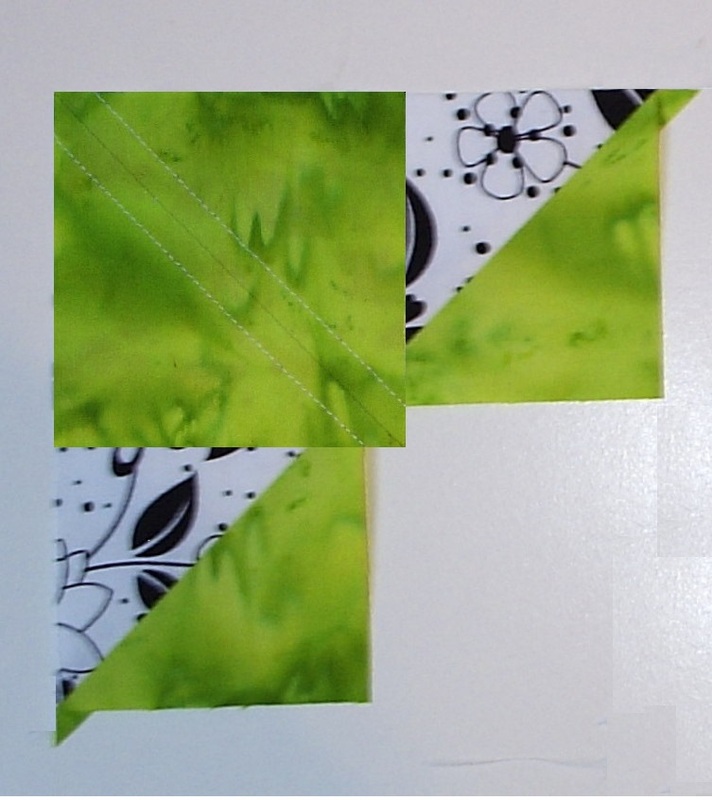 With RST, sew a strip set of Yellow-Green-Yellow and a strip set of Green- Yellow- Green. Press all seams open. Trim the end of the strip sets square, using your rotary cutter and acrylic ruler. Crosscut into 2.5” segments up to the middle fold. Then turn the strip set around, trim the other end square, and continue to crosscut into 2.5” segments. To make the nine patch sections for the four Feature Fabric and Brown Accent stars, you will need both of the 2 ½” strips of Feature Fabric and the one 2 ½” wide strip of Brown Accent fabric. 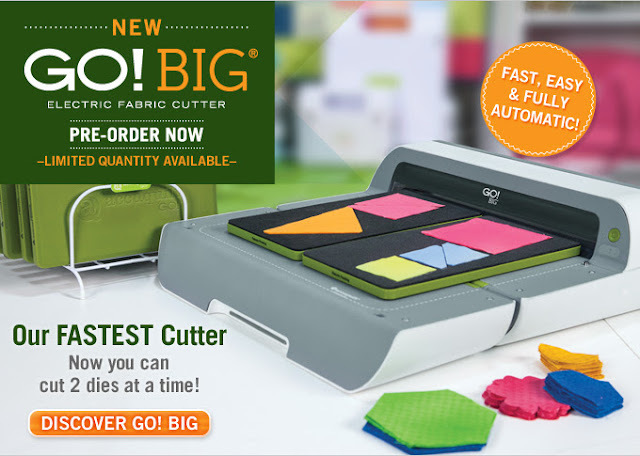 Take the longest Feature Fabric strip and cut it in half, to make two 21” long sections. Do the same for the Brown Accent fabric strip. With RST, sew a 21” long strip set of Feature-Brown-Feature. 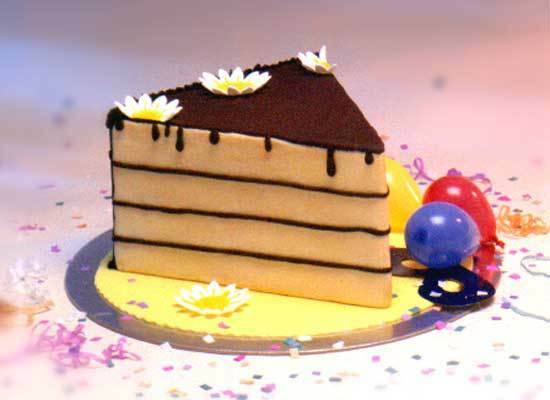 Take the remaining Brown Accent strip and cut it in half, to make two 10 ½” long strips. Cut a 10 ½” piece from the remaining Feature Fabric strip, and with RST, sew a strip set of Brown- Feature-Brown. Press all seams open. Trim the end of the strip sets square and crosscut into 2.5” segments. To make the Half Square Triangles (HST), you will follow the general instructions found on the following two pages. Each pair of 3” squares will result in two completed HST’s. 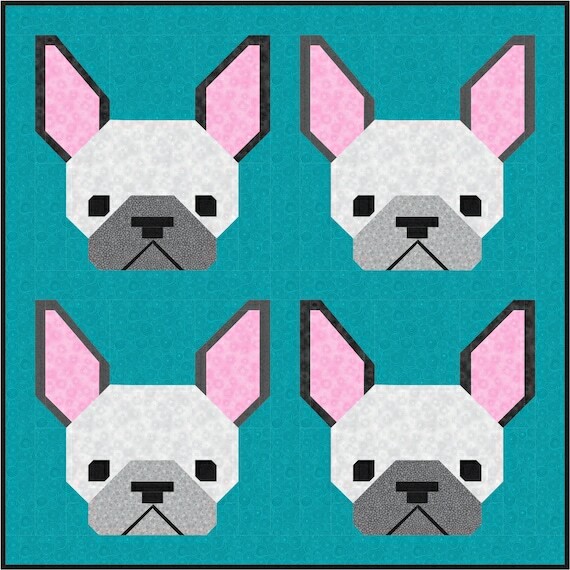 For example – One Pale Blue 3” square and One Neutral 3” square will make Two completed 2 ½” HST squares. Keep it scrappy while you organize these pairs. Mix it up. For the purpose of this diagram the right side of the fabric is shown in pink, while the wrong side is shown in white. Please note that the fabric squares should be ‘sandwiched’ with right sides facing together, and line up on all sides as accurately as possible. The diagram does not show this accuracy for demonstrative purposes only. #1: Take a color square and a neutral square and ‘sandwich’ them together with right sides facing together as shown in Figure A. 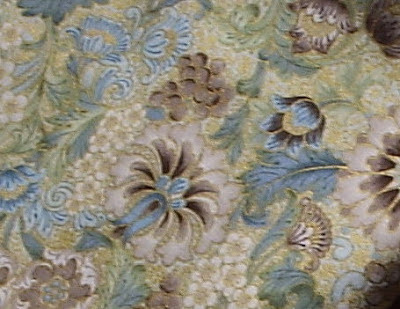 Using a pencil and ruler, draw a diagonal line on the wrong side of the neutral fabric, from the top corner to the bottom corner as shown in blue in Figure B. This is your guide line. Sew a ¼” seam on the right of the blue line from edge to edge as shown in red in Figure C.
Chain piece your HST's by continuing these steps shown in Figures A, B and C for about 10 other pairs of squares, sewing the seams, and without cutting the thread. At the end of the last seam, turn your chain of sandwiches around and sew back along the opposite side of the guide line on each sandwich square. Remove the chain of squares from machine, bring them to your ironing board and clip the threads between the sandwiched squares. Your squares should all look like the one in Figure D. Press to set the seams. 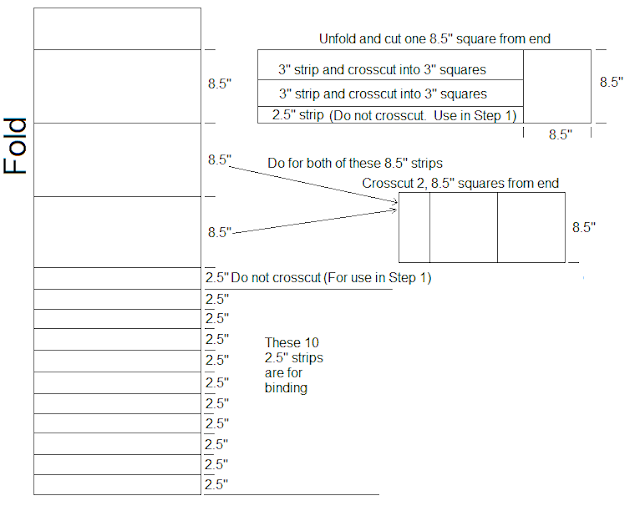 #2: Having sewn two seams across the diagonal of each sandwiched square, and pressed them all to set the seams, it is now time to cut them along the blue guide line as shown in Figure E. Now trim each of the resulting triangles to size using your acrylic ruler. Your unfinished square is 2 ½”. Measure 2 ½" from the seam to the corner, and make sure the seam is at a 45° angle to the sides, as shown in Figure F. The seam will line up with the dots on your ruler. Trim the square. Now open the triangle and finger press the seam open. Press the seam open with the iron. Flip the unit over and re-press it on the right side. From the right side of the fabric, your square should look like Figure G. Trim the fabric points (dog ears) so that you have a neatly finished square, as shown in Figure H.
I know this is a TON of work, sew don't get all bent out of shape if you don't have time to get it all done in the coming week. Everyone does not work at the same pace. But please do upload some pictures to the Flickr Group! I'm getting quite lonely over there! And feel free to send me a comment or email if you have any questions. 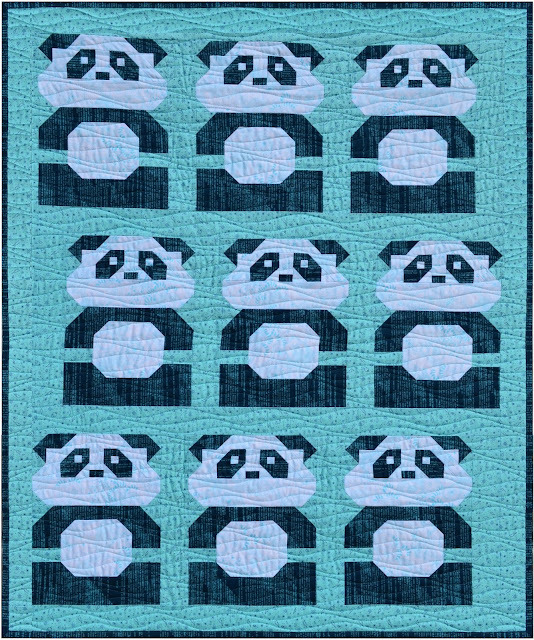 Remember you can always find the complete instructions and schedule by clicking on the Quilt Along tab on the right hand side at the top of the blog. Oh My, am I ever excited to show you the progress I have made on my Oh My, Scrappy Stars quilt! This thing is sew huge I can't even fit it into the frame! And I had the camera right up against the ceiling! And this is the right side! For those of you who are working away at fabric selection and cutting, following the instructions that I provided on Friday... This should give you some incentive to get the task completed. And for those who are just visiting... Perhaps you should consider joining in! I will be uploading these pictures to the Flickr Group and hope some of you will soon be sharing some pictures of your progress, too. Remember, a stack of chosen fabrics is progress! 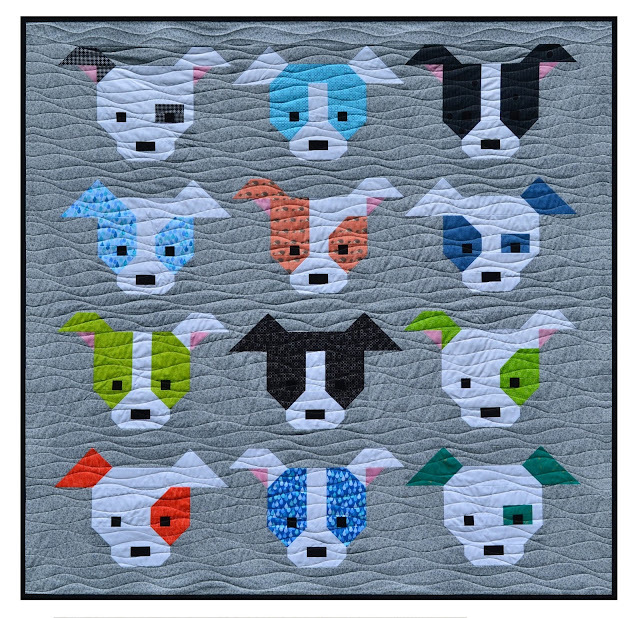 Please let us see what you have picked out to make your Oh My, Scrappy Stars quilt. I'm getting kinda lonely there on Flickr. Don't leave me hangin'! Sew looking forward to seeing some of your pics! Hello everyone. Thank you all for joining me! 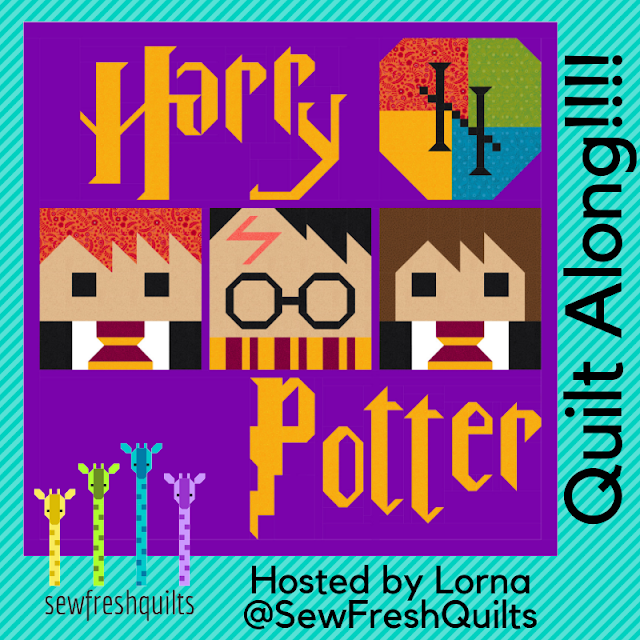 I am sew excited to be hosting this, my first, Quilt Along. And am looking forward to getting to know each one of you better. In an effort to become more like a group, I would like to encourage you all to share pictures of your progress and finished work to our Flickr group. And, as far as I'm concerned - choosing fabrics is considered progress! This week's post is all about fabric, so please show off your stack before you start cutting those strips, if you would. I'd love to see them! The Right Fabrics make all the difference. 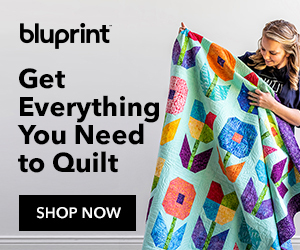 Yes, of course, high quality cotton fabrics are a must for making a quilt that will last and be enjoyed for many years to come. But that is not what I am getting at. As I previously related in my post on May 23rd, the design process for the Oh My, Scrappy Stars! 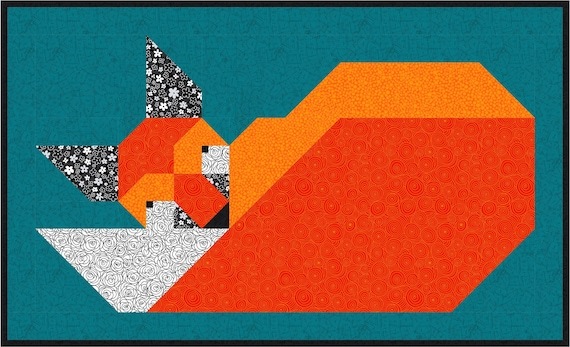 quilt began with a developing obsession for a neutral background. This design calls for solid pale beige and 18 different neutrals. In this case, our neutrals are beige, gray and earthy tones, should range in intensity from very light to dark, and should include some solid fabrics and some prints. The next layer to bring to the foreground will be the small stars found around the edges of the quilt. They are made from pale colours: blue, orange, green and yellow. Then there are the main stars and they will contain a feature fabric as their centers. Some will also include brown accent fabric to create a secondary star around the feature fabric squares. These 9 large stars will use fabrics that are a variety of warm colours and a variety of cool colours. Reds, oranges and yellows are warm colours. Blues and greens are cool colours. Here is a mock layout. By sharing these photos, it is my hope that you will be able to find some similar fabrics, suitable for this design. The following lists are the tools, fabrics, and other materials needed for the entire project. 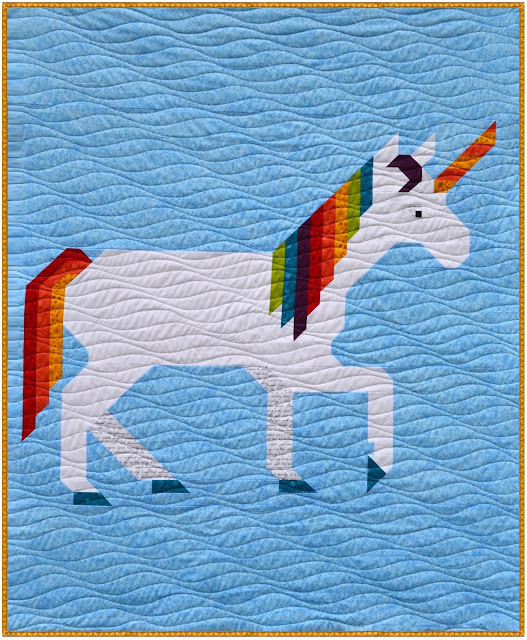 This page includes a schedule outlining what we will cover during each week of the quilt along. A few tips and suggestions…..
Use a ¼” presser foot with guide, if you have one, to ensure a consistent ¼” seam. 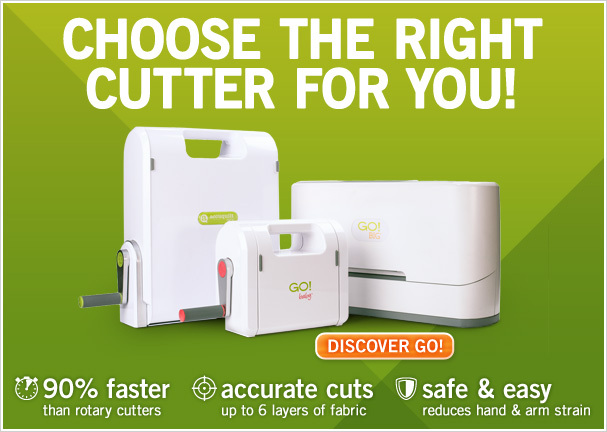 Finger press all seams open and then iron open to reduce bulk. 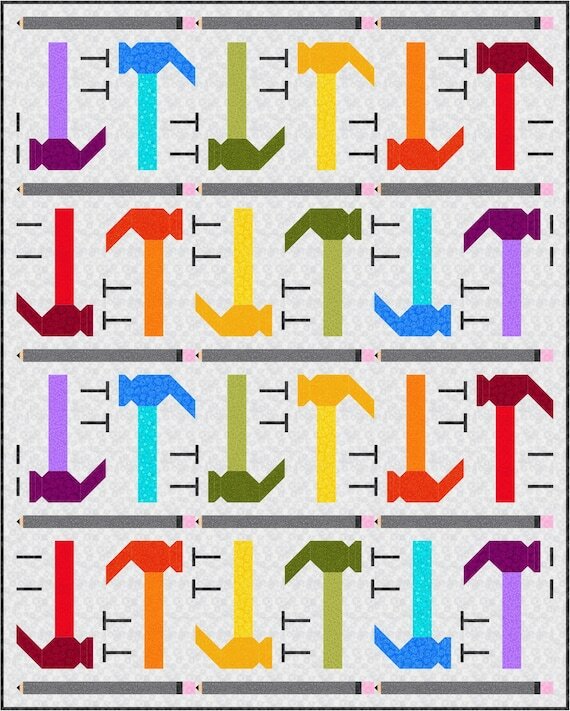 When piecing the rows, I do not pin the intersecting seams. I line up the seams, and with my fingertips I can feel if they are lined up. Then I keep my left index finger on the seam, just to the left of the needle, as the seam passes under the presser foot. 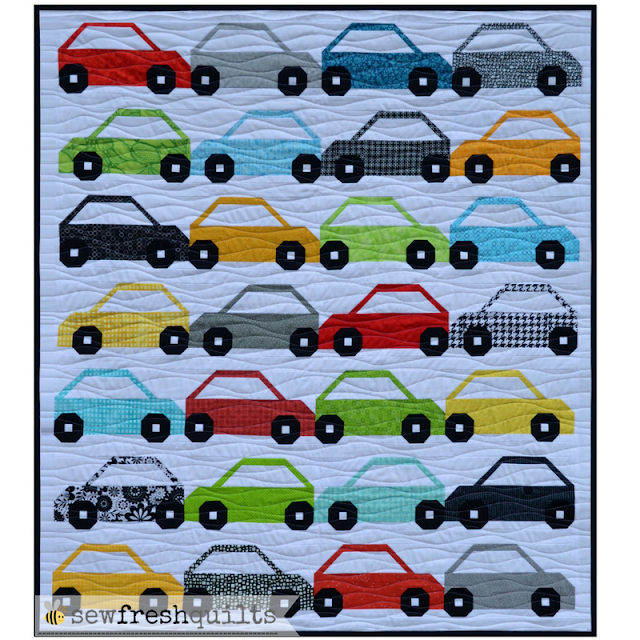 However, if you are a press to one side kind of quilter, that's okay, but then you will have to repress all your seams in alternating directions before joining the rows. Sew the patchwork together row by row. Sewing in blocks or sections will result in less accuracy. Purchase high quality cotton fabrics. All this hard work deserves to last. Pre-wash all your fabrics, tumble dry and iron before use. This will prevent uneven shrinkage or colour bleed. Quilt batting of your choice in a size that is at least 110” x 110”. Quality Thread in your choice of color. I used white thread for the entire quilt. Your fabrics must be at least 42" wide. Feature Fabric – 1 & 1/2 yd. Accent Fabric (brown) – 2/3 yd. Red Fabric – 1/2 yd. Medium Orange Fabric – 1/3 yd. Light Orange Fabric – 1/3 yd. Medium Yellow Fabric – 1/3 yd. Light Yellow Fabric – 1/4 yd. Solid Pale Beige – 1 yd. Enough to cover a 110” x 110” area. 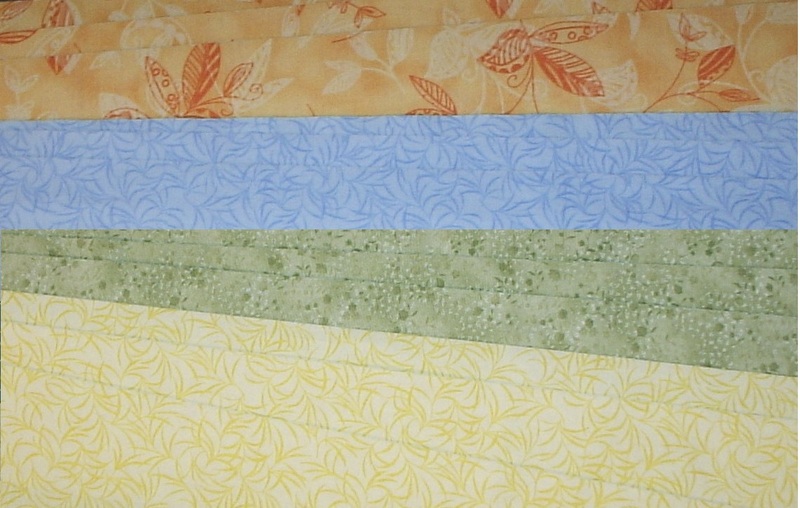 The Feature fabric yardage given includes the amount required for a 2 ½” double fold, cross grain binding. Calculations are based on a 42” minimum fabric width and do not allow for miscuts. Strips are to be cut across the folded width of the fabric. Trim selvage edges before crosscutting strips. Recent changes at our local library allow for us to now borrow books from additional libraries within the county. For me, this is very exciting news! The number of quilting books now available has zintzupled! A week ago, I picked up "Quilts from the Heart" by Karin Renaud (Martingale & Company, 2009). And today I would like to share with you a tip for making flying geese as found on page 13. 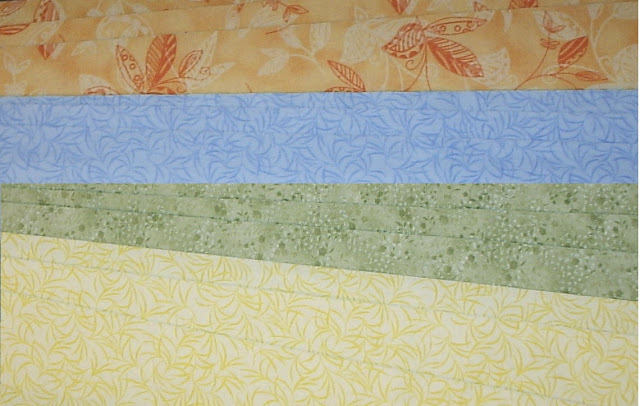 Karin credits this method to Evelyn Sloppy's "40 Fabulous Quick-Cut Quilts" (Martingale & Company, 2005). Karen says, "In the intervening years I have not found any method that works nearly as well." 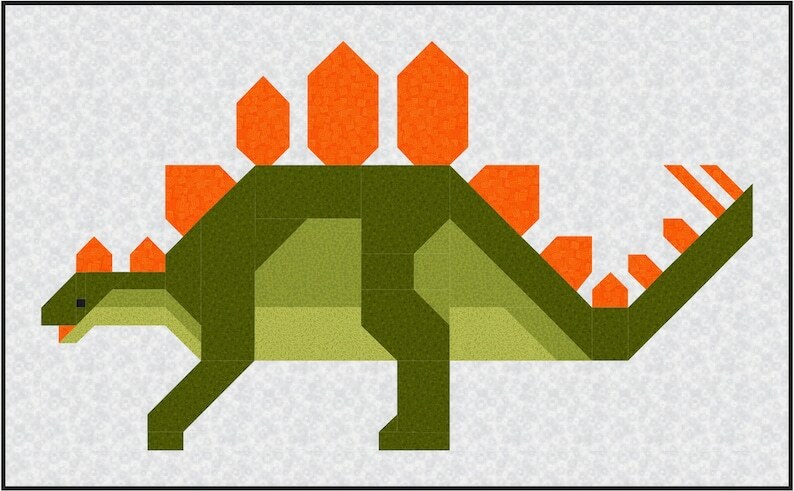 I would like to add... this method does not require the sewing of any triangle pieces, therefore no bias edges. And there is no WASTE! One large square and four small squares will make four flying geese units. In our sample, the large square measures 5 1/2" and the four small squares are 3"
Using a pencil or fabric marker, draw a diagonal line through each of the small squares on the wrong side of the fabric. Place two of the these squares with right sides facing down, onto opposite corners of the large square. The two small squares will overlap in the center by 1/2". Sew a 1/4" seam along both sides of the drawn lines. Press to set the seams. Cut along the drawn line. Press the seams toward the small triangles. Now take your two remaining 3" squares and place them, with right sides facing, onto each of the corners of the two large units you just made, with the drawn line going from the corner of the large triangle to the space between the two small triangles. Sew a 1/4" seam along both sides of the drawn lines for each of the units. Press to set the seams. Cut along the drawn lines. Press seams toward the small triangles. You now have four Flying Geese units. 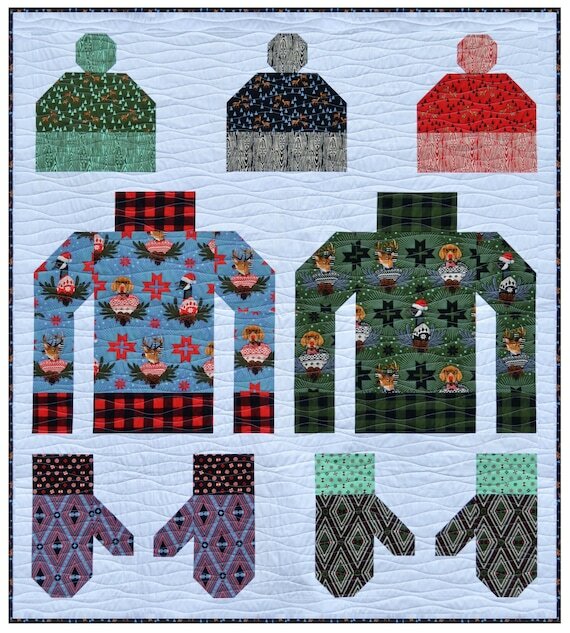 Sew them together.... and Voila! 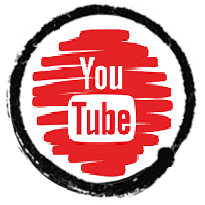 Hope you will find this tutorial helpful! Thanks for dropping in and Happy Quilting! Have you heard? Google Reader will soon be gone. For me.... Saying goodby has been a piece-of-cake. But that's not such a bad thing. Because there's a new reader in my blog life now. And I have moved on. Bloglovin' is now my reader of choice. And we are so much more compatible! I have chosen to have it delivered each day to my inbox. One email - and with one click I can open a tab to Bloglovin' and see any new posts from all the blogs I follow. 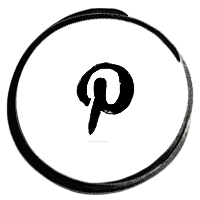 My Bloglovin' list shows the first few lines of any new posts with a picture. Then I can choose to read those that catch my eye first. Each opens in a new tab. When I am done reading and/or commenting, and close that tab, I am returned to the Bloglovin' tab and that post is already marked as read. I love it! Are you interested to know how to import the blogs you follow on Google Friend Connect and Google Reader to Bloglovin'? 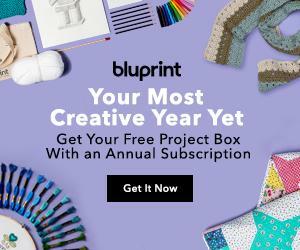 You just create a Bloglovin’ account and in the process it asks if you want to import the blogs you read on Google Reader to your new Bloglovin’ account. Click the button to import and that’s it! (1) Go to this page, (2) click on ‘Google Reader’, then on (3) ‘Import from Google Reader’, (4) then on 'Accept' to grant authentication and off you go! 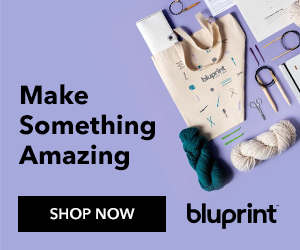 And while we're at it..... Let’s go with BlogLovin as a Google Friend Connect replacement! 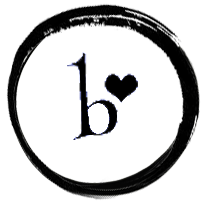 If you prefer to read your favorite blogs on your phone or iPad, here is the Bloglovin’ app! Thank you all for being such loyal readers. Your visits keep me smiling! 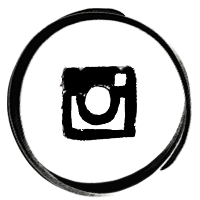 To follow my blog with Bloglovin', you can click on the sidebar buttons found under my profile pic. All the choices are still there for now. 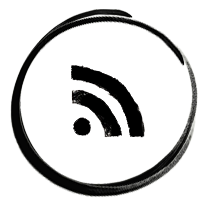 You can still choose to have email updates by clicking on the RSS button instead. Beth at Plum and June's! She's rounded up a wonderful group of friendly folks for this summer's Blog Hop. It's been a pleasure getting to know each one. 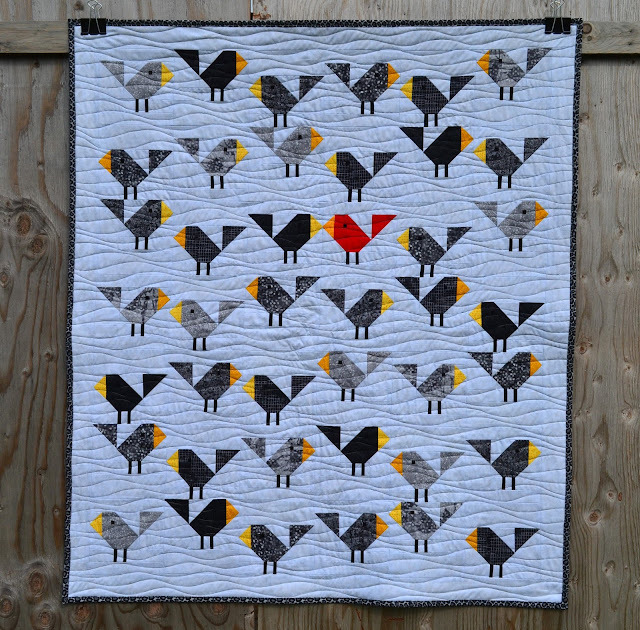 By following their blogs, I have been finding all kinds of quilty inspiration. Hey! Take some time this weekend to check out what creative goodness this week's line up of wonderful folks are up to. And don't cheat yourself by just reading the latest posts! Stick around and nose about. There is just sew much to discover! 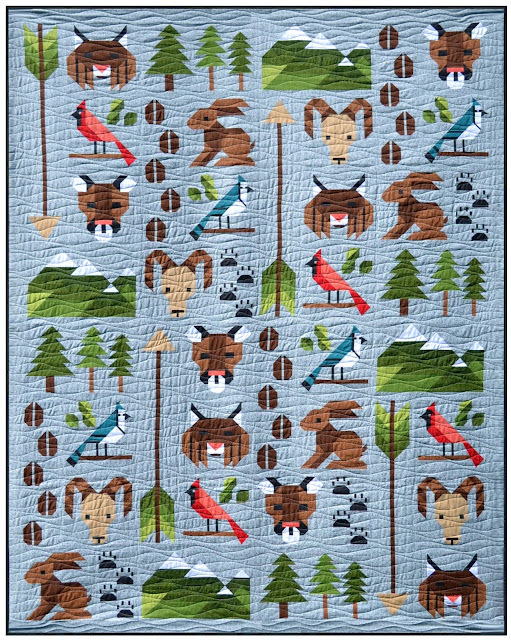 Announcing..... A Scrappy Star Quilt Along!